Born: 20 March 1893 Crow Row, Cadder. 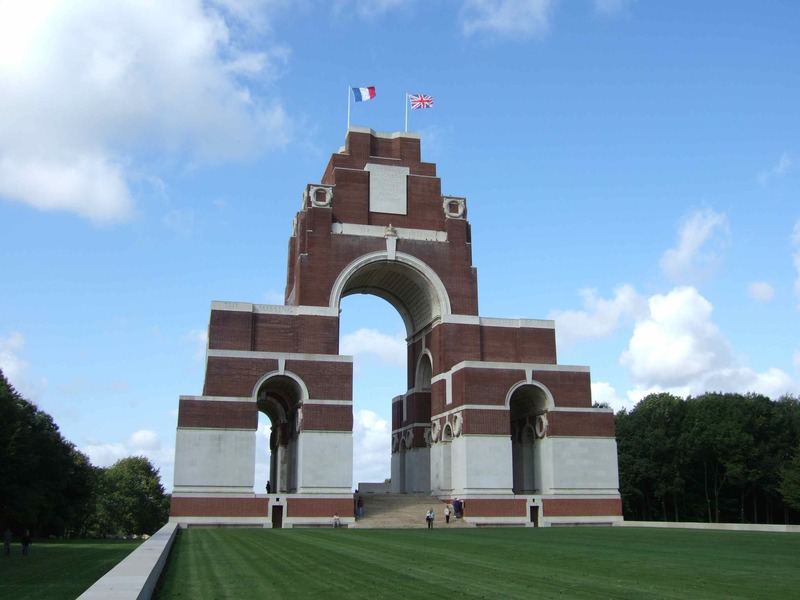 Memorial: Thiepval Memorial, France. No known grave. Battle: The Somme, Ancre Heights, 1 Oct-11 Nov 1916. Son of Duncan and Catherine McGregor. 1901 Census: Steps Hill Tenement. 1911 Census: Stepps Cottages, Cumbernauld Road, Stepps. Address at death: 45 Auchinloch Street, Springburn. Duncan McGregor had been employed as a railway clerk and is commemorated on the Caledonian Railway War Memorial in Central Station, Glasgow. His name was added to the Stepps and District War Memorial in 2012.